Do you want to run Android on PC? 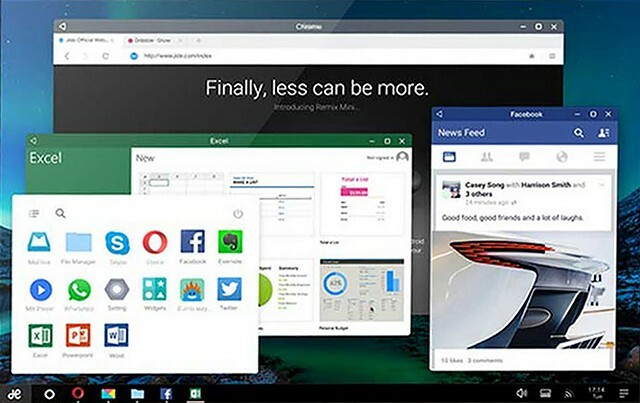 Remix OS is an Android based OS developed by Jida which runs on PC and provides almost full Windows environment. It’s a remix version of Android with mouse and keyboard functionality. This Android OS is modified into a desktop OS environment like multi tasking and taskbar etc. This OS is currently in beta stage. Official site says it’s compatible with most of hardware that are powers by x86 Chipsets and it’s require 64bit CPU. You can run this OS but it is currently without Google Play Store. Play Store is a heart of Android but don’t worry, a solution have been given by Jida, which is you can install Google Play Services on this OS by the XDA Developers from this thread. A USB drive FAT32 format and minimum 8GB capacity. Use USB with recommended writing speed 20MB/s. 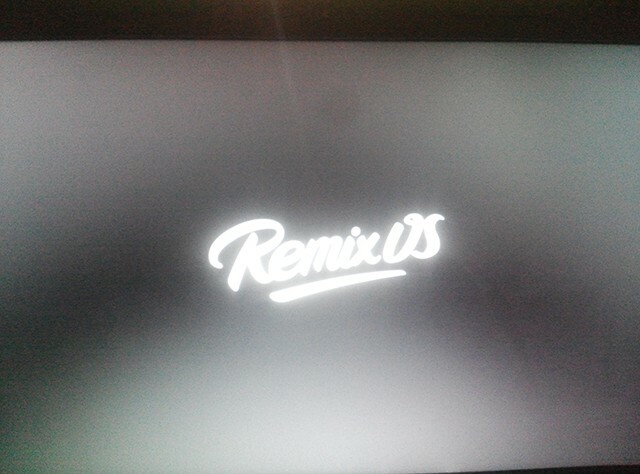 Download the Remix OS from link above and extract the zip file. 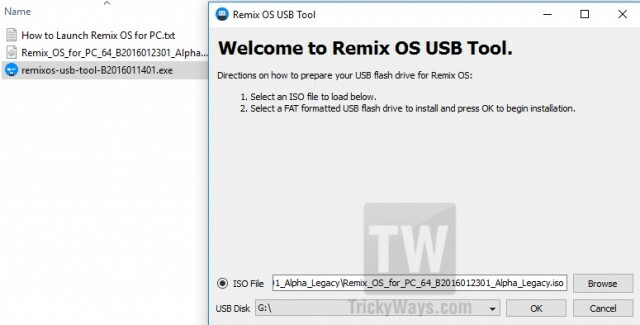 Now run the Remix OS USB tool from the extracted zip file and choose the ISO file to create a bootable USB drive. USB must be FAT32 formatted. 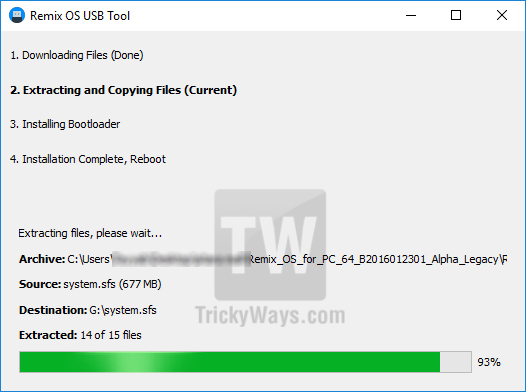 Burns the ISO file to USB drive by clicking OK, when finished reboot your system and boot from USB drive. 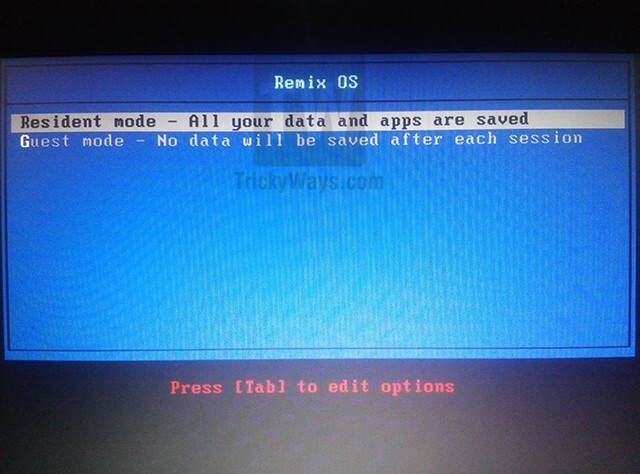 After booting from Android USB, it will ask to select Guest mode or Resident Mode, select one of them to start Remix OS. You have successfully installed and boot Remix OS. Now enjoy Android on your PC. After successfully running Remix OS. Now you want to install Google Play Store because without Play Store Android is nothing. To do that simply download .apk file from XDA and install it. Once installation of Google Play Service finished go to Application then select Manage Space and delete all the data for Google Play Frame Work and Google Play services. Now reboot the OS and you are done.